Sage is an herb that’s a hardy perennial with soft, green leaves. Often used in cooking, sage provides a classic taste to any dish. Learn how to grow sage, care for it, and harvest it. Sage is a great herb to have in your kitchen as it can easily be grown in pots, and doesn’t require too much sun. 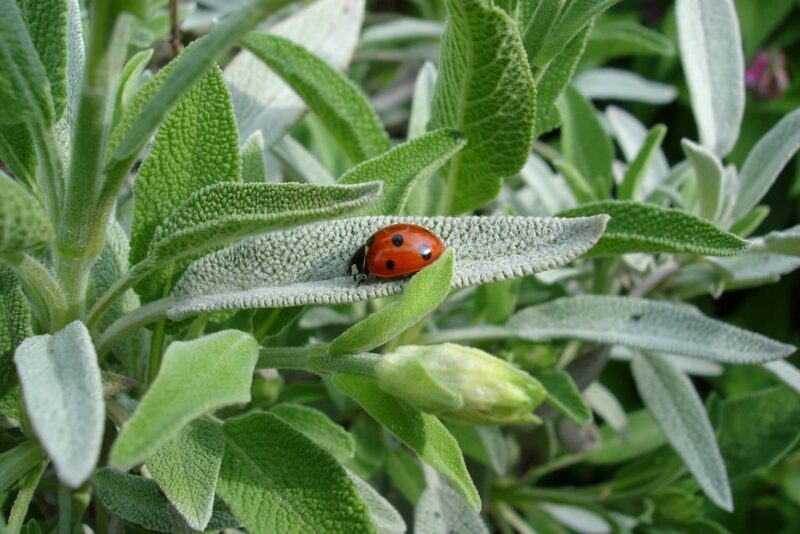 Although sage CAN be grown from seeds, we highly recommend that sage be grown from cuttings from a sage plant. If you do decide to grow from seeds, follow the same procedures. Start cuttings indoors 6-10 weeks before the last spring frost. Plant your cuttings in well drained soil about 25-30 inches apart. For optimal growth, soil should be between 60-70F. Plants should be 12-30 inches in height. If planting in the garden, you can place sage near rosemary, cabbage, and carrots, but keep away from cucumbers. During the first year, harvest lightly to ensure full plant growth. After the first year, be sure to leave a few stalks so the plant can rejuvenate. 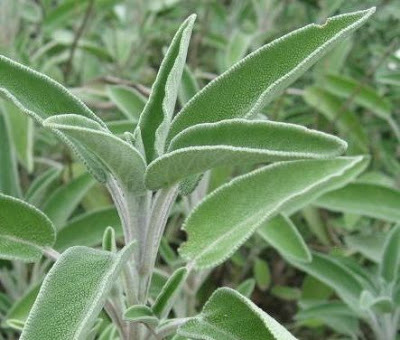 A sage plant should be harvested up to three times in one season. How to Grow Sage was last modified: May 9th, 2017 by Aniela M.